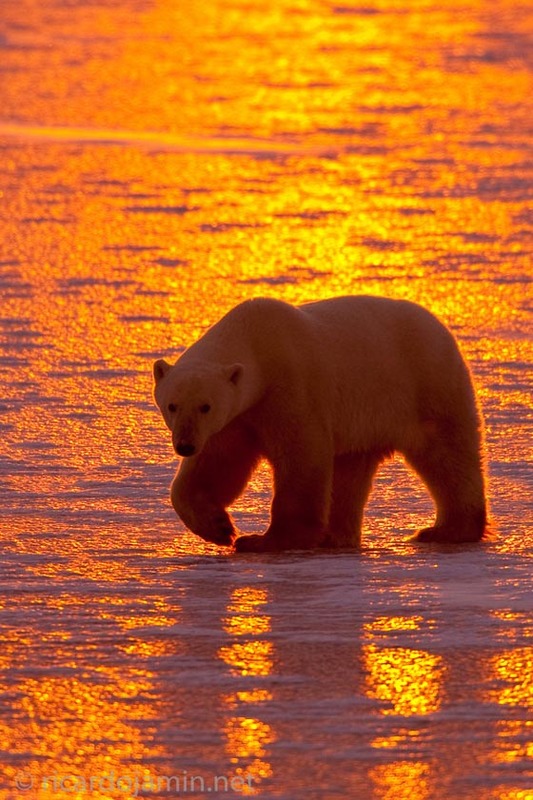 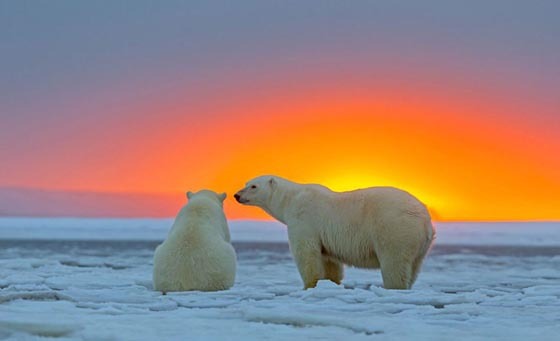 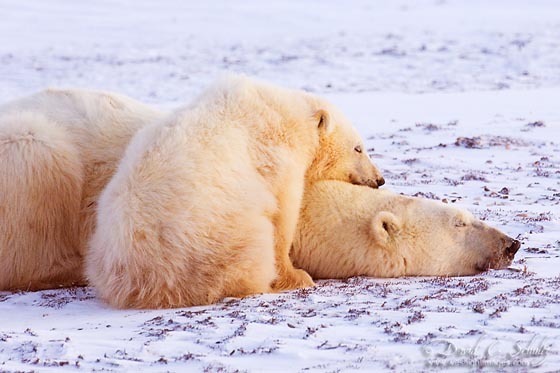 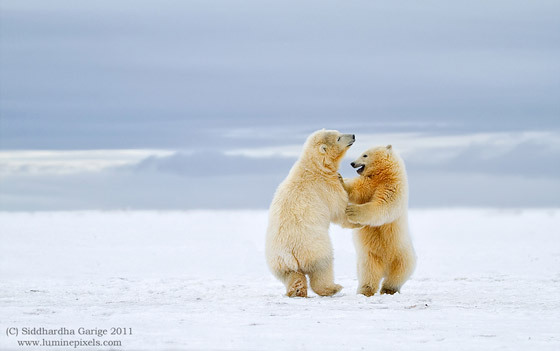 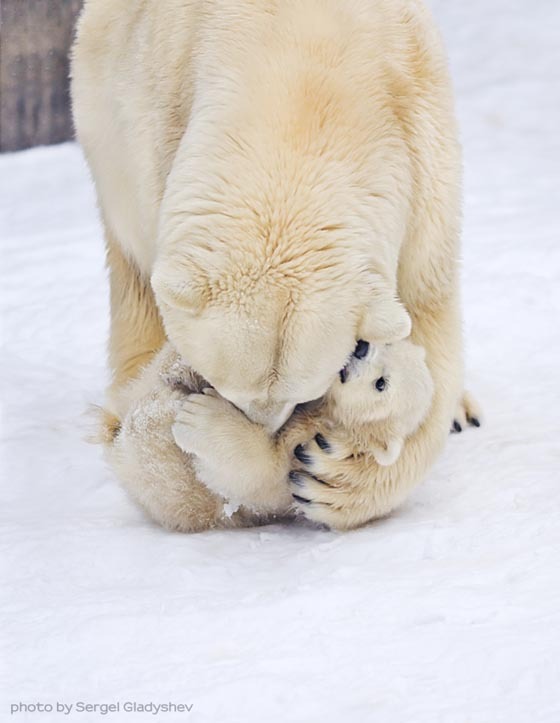 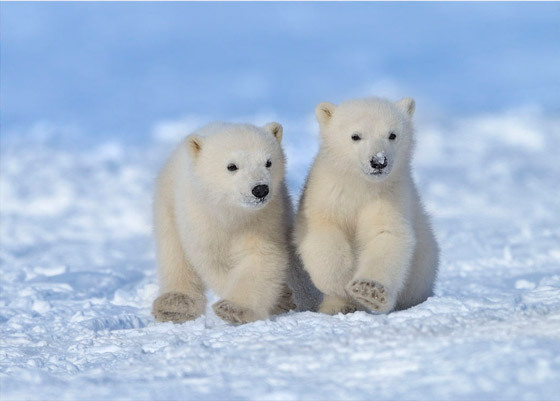 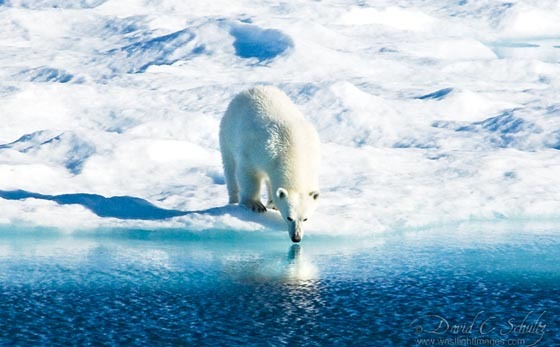 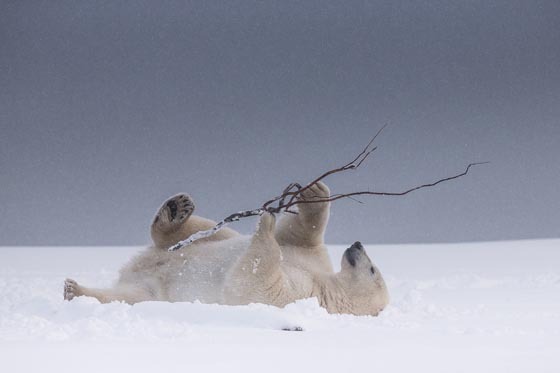 Polar bear, the very symbol of the Arctic is one of the most popular animal among wildlife photographers. 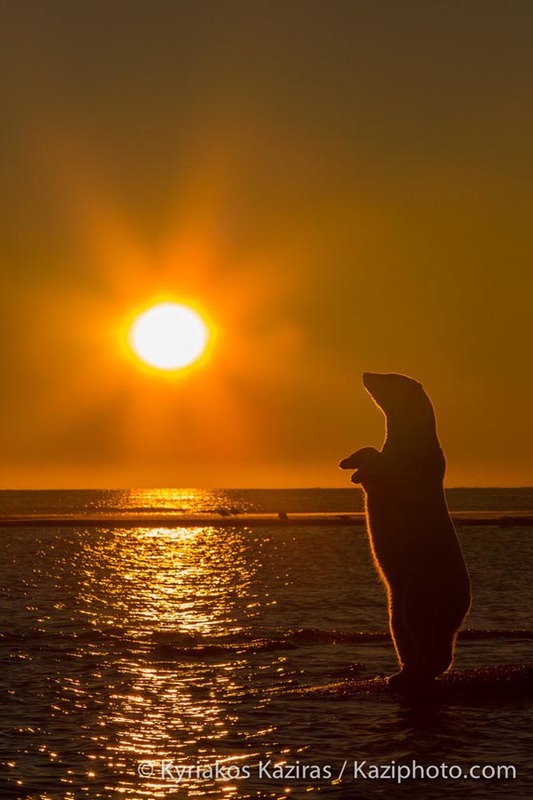 It is unique in its ability to travel in both terrestrial and marine environments. 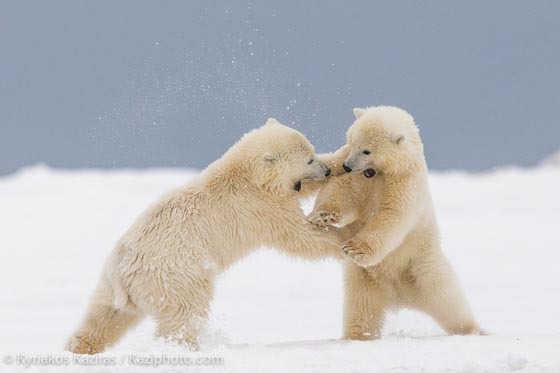 Hence you can see many photos of them playfully rolling around in the snow or going for a quick swim. 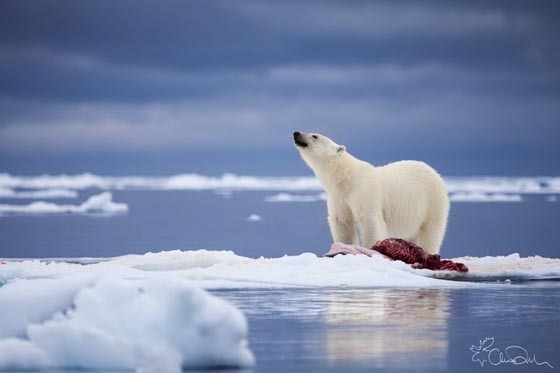 However, this magnificent animal’s survival is largely dependent upon the environment. 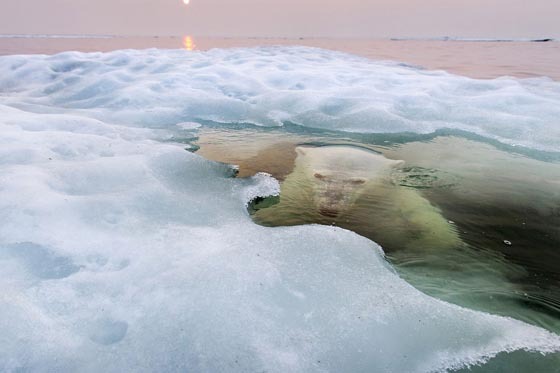 Changes in climate have altered polar bear habitat significantly in recent years, and its future is considered perilous by many. 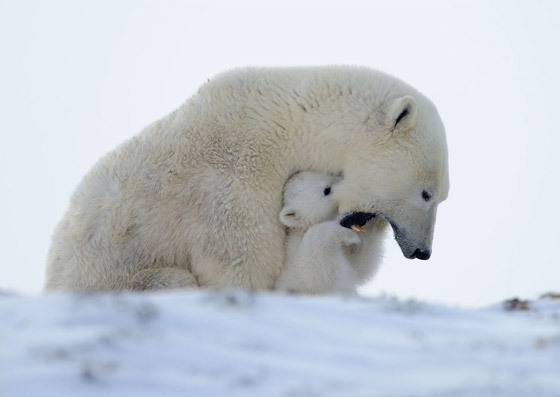 If we still want our children to see this lovely animal, we need to act now – reduce greenhouse gas emissions. 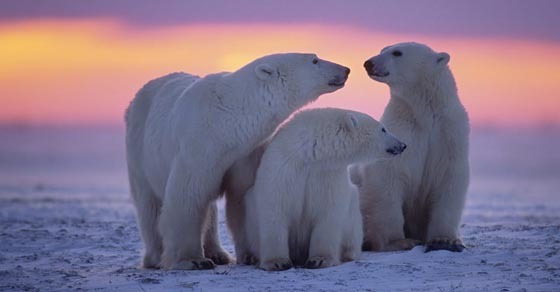 We can all be part of it.